Founded in 2007, the WTC community focuses on a talent-first, high-performing culture that leverages the impact of women and men. 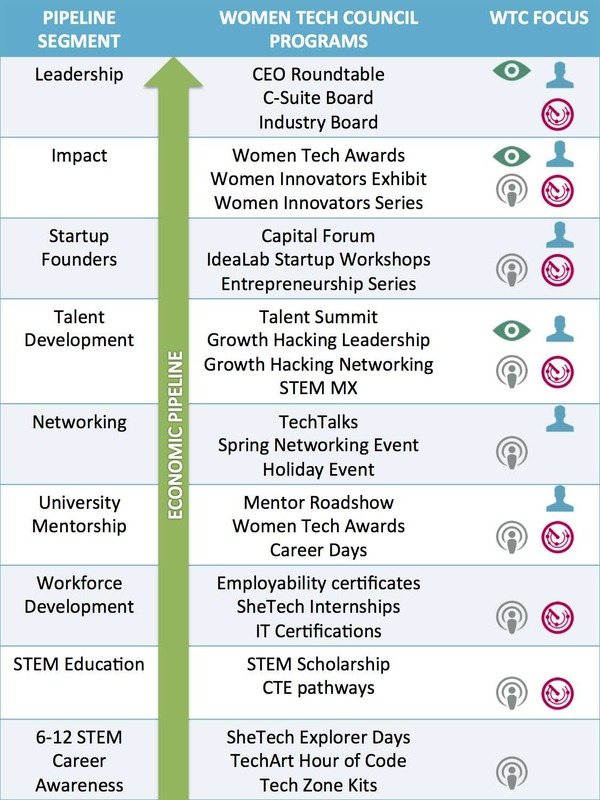 The Women Tech Council (WTC) is a national organization focused on the economic impact of women in driving high growth for the technology sector through developing programs that propel the economic pipeline from high school to the C-suite. WTC offers mentoring, visibility, opportunities and networking to more than 10,000 women and men working in technology to create business environments focused on high performance, not diversity, where men and women can succeed. This propels individual careers and the talent pipeline by ensuring a strong, diverse, and entrepreneurial technology workforce. 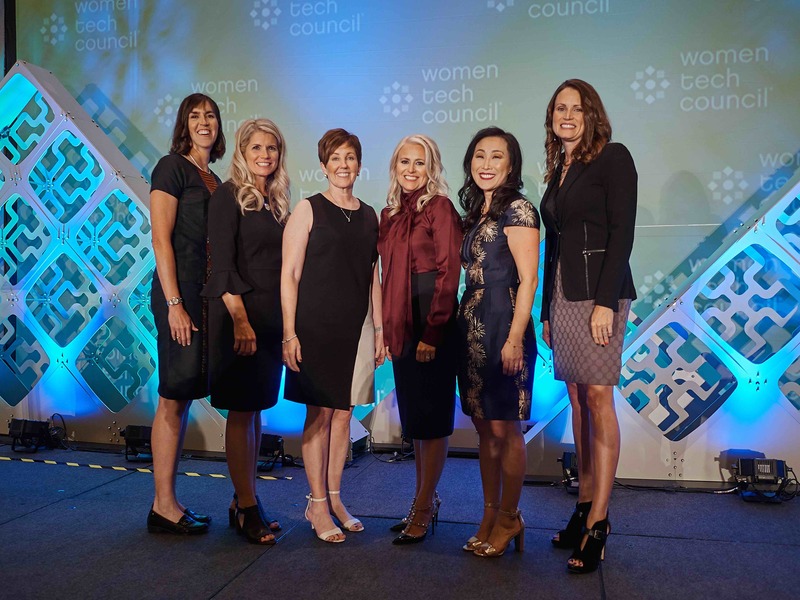 When you join the Women Tech Council, you will join the ranks of some of the top technology talent and leadership in the technology community. By working together, we can provide mentoring and leadership to the women in our technology sector, while supporting the business community with top talent resources and human capital.